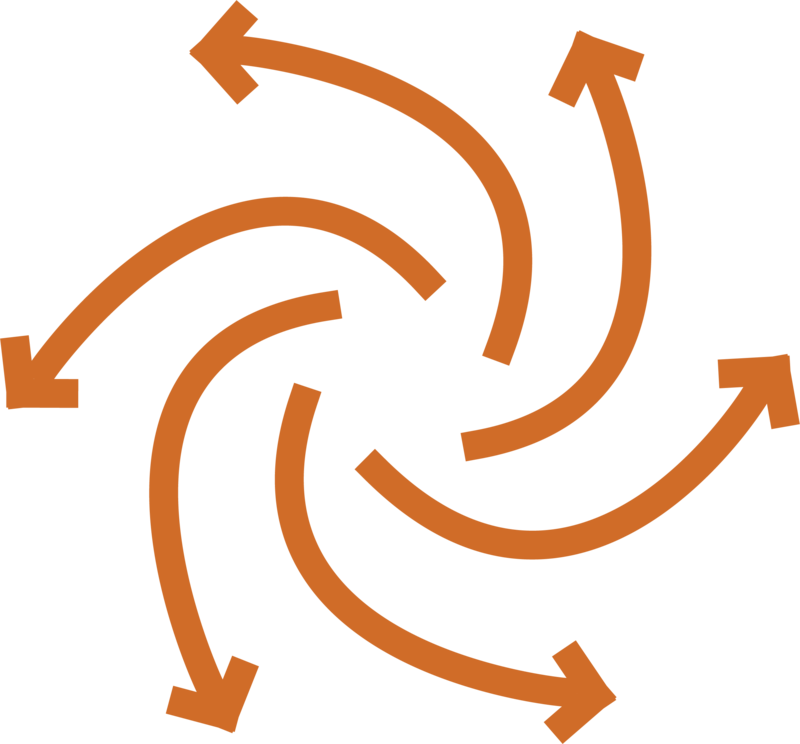 Grow Your Business with Omnibound® Demand Generation. Omnibound® Optimizes Marketing and Sales Techniques Specific To Your Business and Budget. Attracting prospects is accomplished in a variety of ways from digital efforts to lead generation call campaigns. We create a plan using a variety of techniques specific to your needs. Taking a prospect on a journey to becoming a lead takes diligence. We nurture prospects online and on the phone, ultimately saving you money. We optimize your marketing dollar with a variety of strategies. Turning leads into actual paying customers is where the rubber hits the road. Our expert marketers and inside sales staff ensure that your marketing dollars provide real sales opportunities. 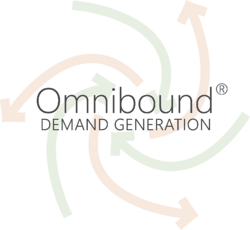 Omnibound® is the Ideal Combination of Inbound Marketing and Outbound Sales. and our partnership with TriComB2B. 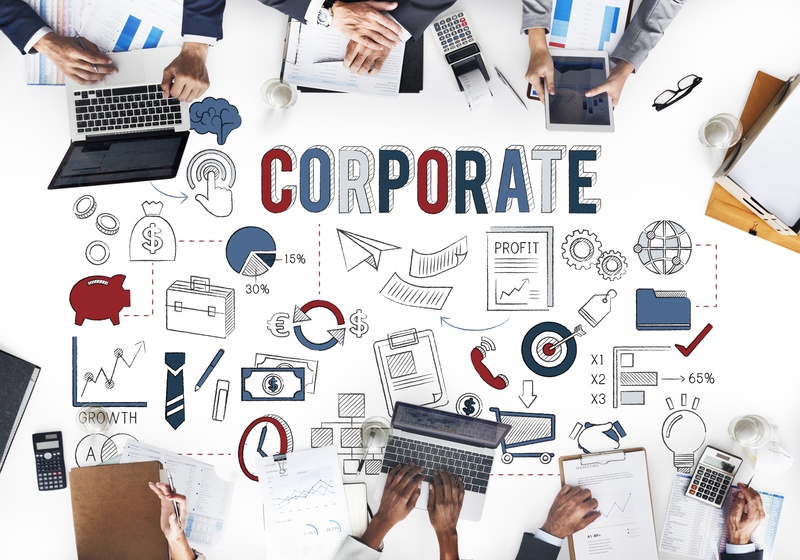 Many of our SMB clients do not actively prospect or have a dedicated resource for proactive marketing and inside sales. Acadia is that resource. We design programs through Acadia's unique Omnibound® approach to attract and uncover new opportunities. 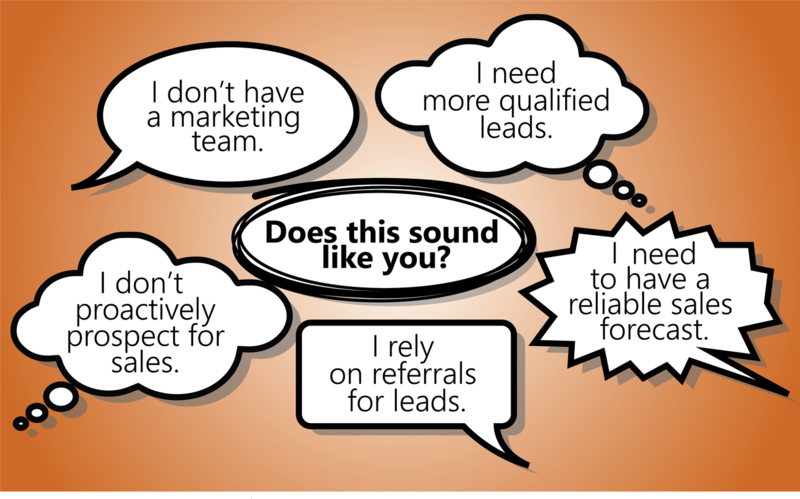 We continue to nurture and qualify those leads and provide essential market feedback that sales can use to close the deal. We refine as we test the idea in the marketplace. This ensures their program is optimized, effective and gets them in front of qualified leads, event attendees, and decision makers. Are You Optimizing Your Marketing Budget?